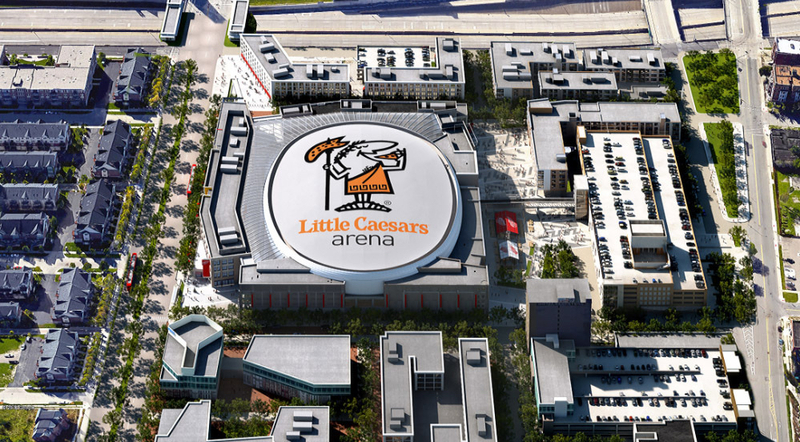 Built with a healthy share of public money, the Little Caesars Arena in Detroit was approved with comparatively little public input. According to Bridge Magazine, Gov. Snyder is “warming up” to the idea of adding more business subsidies through crediting programs and tax-increment financing, and lawmakers are also proposing more spending. It would be nice if people other than elected officials had a say in whether and how much the state would take from taxpayers and give to special interests. These questions ought to be put to a public vote. 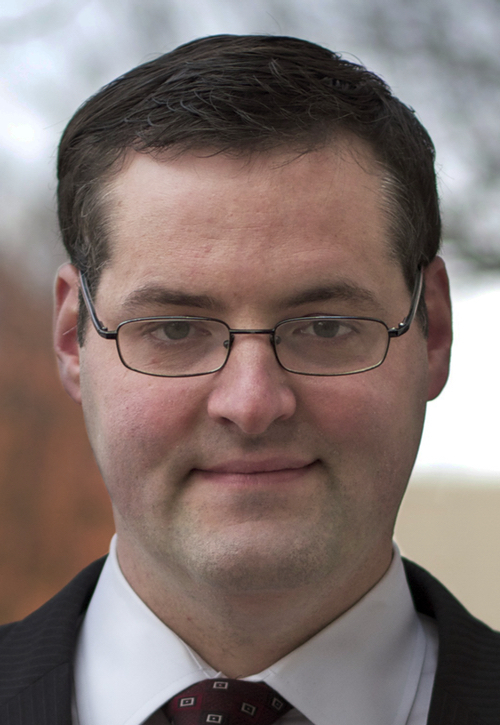 James H. Hohman is assistant director of fiscal policy at the Mackinac Center for Public Policy. Every state gives handouts in the name of economic development, and there are always people looking to leverage taxpayer generosity. Politicians get something out of it, too. Economic prosperity is a regular campaign promise even if there is no consensus about how to generate it. Anything that looks like it creates jobs can fulfill those promises, even if the real economic effects are negative. So an entire industry of “economic development” experts has emerged, pitching programs to deliver taxpayer cash to select business projects instead of coming up with ways to improve the business climate. The problem is that these programs much better at creating press releases about jobs than actual jobs. They also invite corruption, and they don’t justify their costs (as we’ve argued before). They are poor public policy, but make a lot of sense to those who benefit directly. New proposals arise because the people who get taxpayer funding have a lot to gain, but each individual taxpayer only bears a small part of the costs. It is a classic case of concentrated benefits and diffused costs. That explains why these expenditures may occur but it does not mean they are popular. The Mackinac Center has consistently provided research-based opposition to these programs, and occasionally others do as well. The Michigan Education Association, for example, has consistently opposed these expenditures. Yet even broad skepticism from groups spread across the political spectrum is not enough to get state lawmakers to reject these programs. Michigan voters should be called on to approve or reject economic development programs. Giving voters a say on these programs is a check on the diffused-cost problem. Either the direct beneficiaries convince voters that their projects are worthwhile or taxpayers do not pick up the tab. As far as I can tell, no state requires public voting on economic development subsidies, though some have votes on certain kinds of individual projects. Last year, San Diegans rejected a deal to build a new football stadium and convention center. Detroiters did not get the same consideration for the recent decision to subsidize the new Red Wings and Pistons stadium. While voters may not be called to approve economic development expenditures, they are frequently called on to support other types of taxes and spending. This is especially true at the local level, where most taxes have to go on the ballot. If an economic development program does not get the support of half of voters, then the state government shouldn’t be doing it. The state policy debate would look different if the public had a direct say on the issue. Instead of trying to convince lawmakers about the merits of their programs, economic development officials would have to make their case to the people who pay the bills. A public vote is not a guarantee that these programs would all be rejected, but it would take the debate outside of lawmakers’ offices. Having been recruited to serve in Economic Development because of my experience in international business, I agree with this author. Economic Development in Michigan is nothing more than a giant sucking sound for taxpayer funded political interests. There is no "Economic Development" which has accomplished anything in our state. It is time to cancel the agency and its programs which actually hurt business's in the end. I can actually give an entire lecture on this subject if you would like. First, let's keep in mind that economic incentives in the form of tax abatements means that new taxes are being paid, but, for a limited time, at a lesser rate than would otherwise apply. Where those taxes are more than the services required, why wouldn't that be a wise policy? A public vote, except in the most significant cases, is ridiculous. There is no way voters can be reasonably informed of the pros and cons of most development proposals. The fact that some projects have been given more public support than was wise doesn't mean that in other instances the incentives granted have enabled projects that were extremely beneficial to the community involved. Why should anyone be paying taxes higher than the services require? A bureaucratic answer is not the solution.....Taxpayers are a lot smarter than they're given credit for....If taxpayers don't see the benefit...then they will vote against it..It's that simple. What if we gave broader credits? What if we said to all property owners, if you build on or make improvements to your property, we'll freeze the assessment for five years? What if we said to all businesses, if you create a new full time position, you can deduct the salary/wages for it, up to say, $100,000, for five years? Then everyone gets a reward for improvements or creating new jobs, not just the ones who bend the ears of politicians. As a business owner I say: Tax breaks for any specific purpose are NOT going to accomplish anything other than create another accounting nightmare for small and medium sized business's. The real need for all business's is: Less taxes overall and less regulations that take money, people and time to comply with. Politicians always like photo opportunities and that's all this proposal is about. It's not going to produce long term jobs for parolee's ..I'm not going to hire anyone for a few miserable, temporary tax advantages. Let's call it for what it is corporate welfare. Do those who receive this have to take drug tests? One more thought. Can the billionaires who pay millionaires to play sports, pay back incentives for them to create new arenas/stadiums? Should be able to do this.